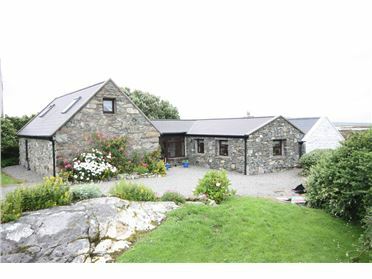 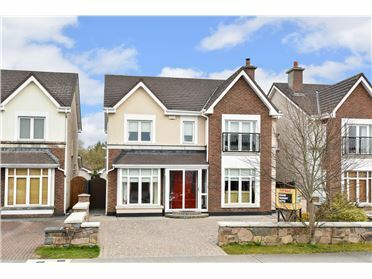 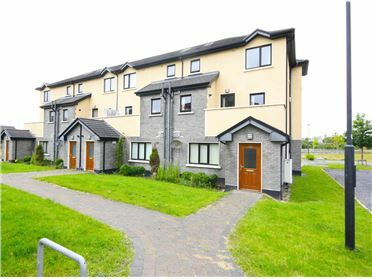 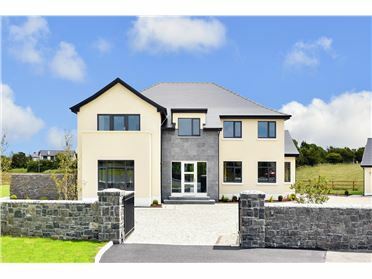 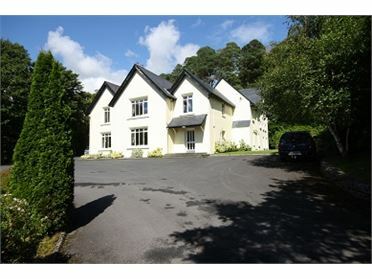 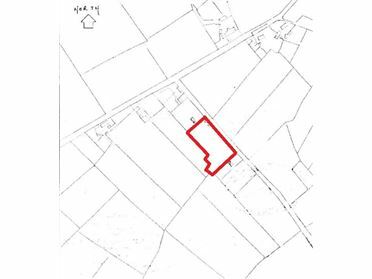 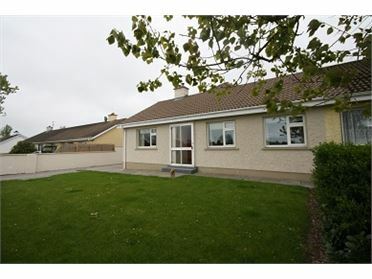 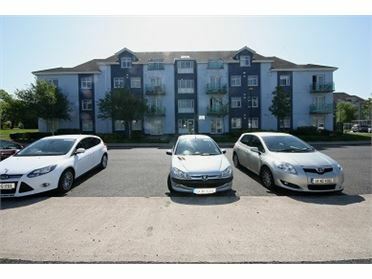 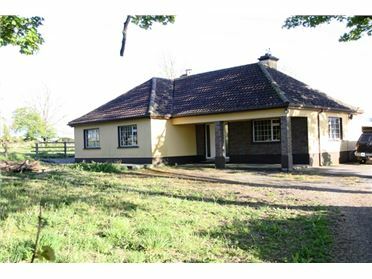 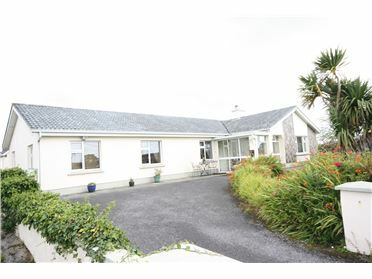 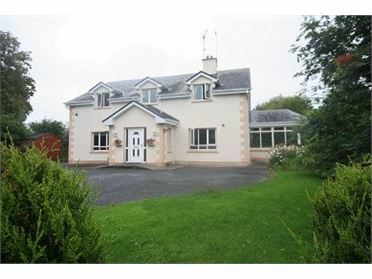 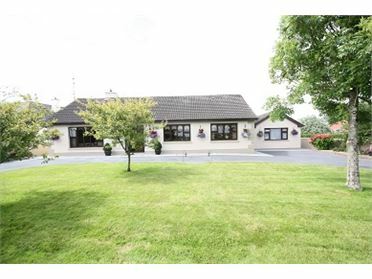 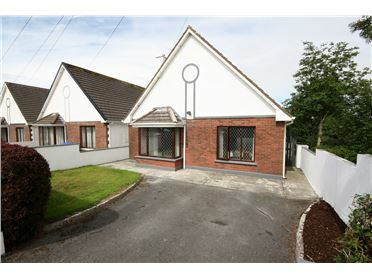 This very lovely bungalow is situated just 500m off the main Galway/Tuam road in a beautiful site setting. 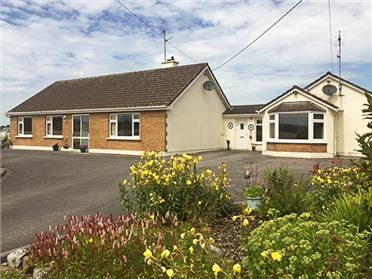 with some very important improvements made over the last few years, such as fully tiled neutral bathroom with wetroom shower, new kitchen units, new septic tank and PVC windows and doors. 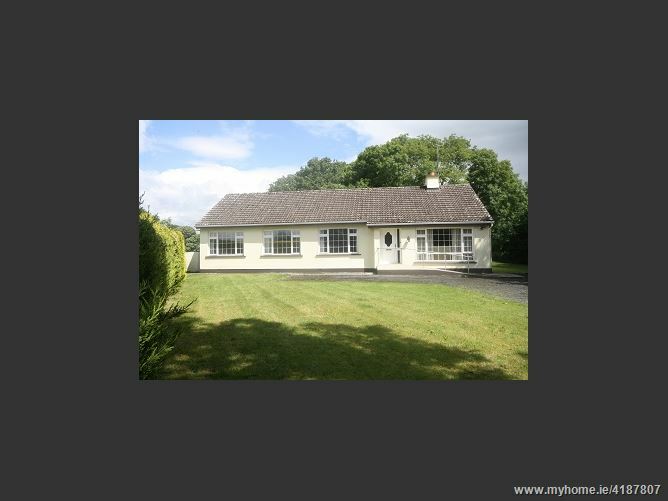 There is something very inviting about this home which as always been well cared for by its owner. 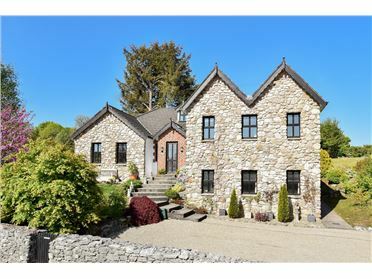 It presents with ent hall with built in storage , light filled living room with open f/place, large second family room with stunning picture windows to gardens, kitchen, utility/boot room and guest .w.c.